We all know that in order to stay healthy, we should be careful of what we eat. This is especially true when come to packaged food. With tens of thousands of products on supermarket shelves all screaming for your attention, how do you know which ones are actually good for you? 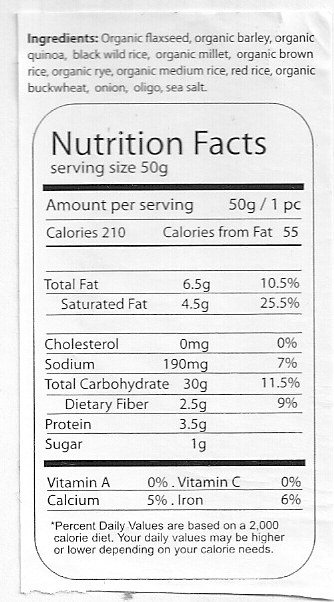 Food labels are supposed to tell the consumers about the vital nutritional information about the products. However, most labels are designed to be fancy and attractive, as well as full of marketing hype! Even though a majority of the labels has nutrition facts in the fine print, they are rarely read, let alone understood by the average consumer. 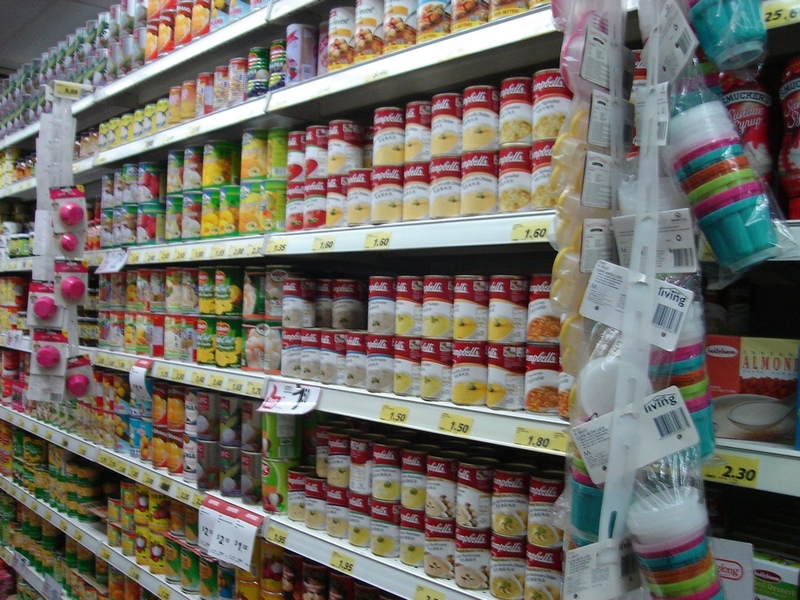 In Singapore, the packaged food products are imported from all over the world and the nutritional facts on the food labels are not standardized. Therefore, it can be quite confusing if you want to compare a product with another. I have learned a simple way to read the food labels from a lecture in my Plant-based Nutrition course, taught by Jeff Novick, a renowned nutritionist. It is a truly simple but effective way to read the food label and instantly recognize what is good for you. Rule #1: NEVER, EVER believes anything on the front of any product… EVER! Rule #2: ALWAYS read the nutrition factslabel and the ingredient list. To learn more, please click on the links above to follow through each of the steps in details. Enjoy!